Fall is upon us, and for many Illinois residents this time of year signals a start to preparations for the colder months. It’s time to pull the jackets and scarfs out of the closet, but what about your home? As we move deeper into fall and winter, most of us have a tendency to spend more time indoors and in our homes. McCann Windows and Exteriors, located in Northbrook, IL, is here to help. We have compiled a checklist of essential fall and winter preparations everyone should perform for their home. 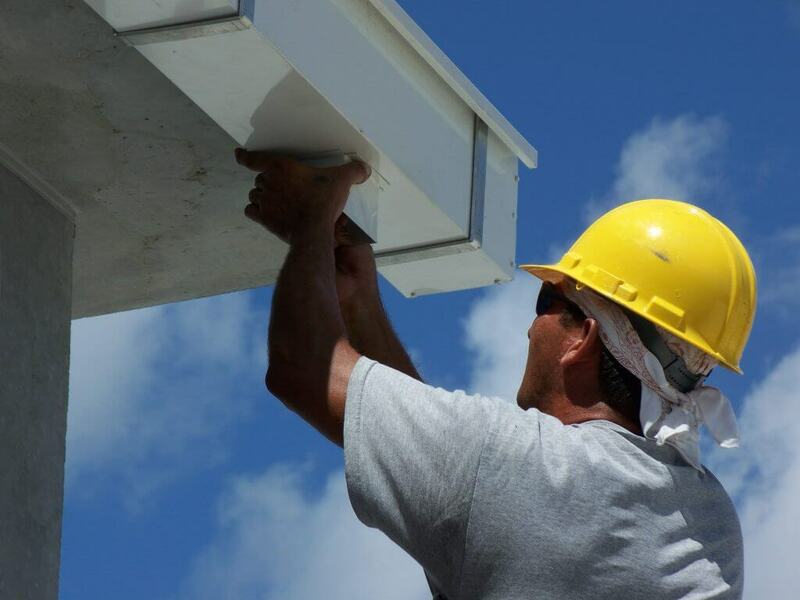 Inspect Your Gutters – More and more leaves are falling by the day, so it’s important to clean your gutters and downspouts to avoid clogging. This helps reduce the chance of ice dams, which can cause damage to shingles, gutters and even the interior of your home. Check Your Windows – Inefficient windows could cause the loss of valuable heat because of cracks or sealing issues with your windows. If this is the case for your windows, go to the hardware store and buy a tube of caulk.Are your windows too far gone for repair? McCann Window & Exteriors can help you learn about all of your options. We will guide you through what’s available and help you decide on a course of action that makes the most sense for your home. Seal Your Doors – Cracks and crevices around your front door is another location that can cause you to lose energy. Want to save 10% on your heating bills? The U.S. Department of Energy reported homeowners who caulk or put weather-stripping around their doors and windows can do just that. Assess Your Siding – Cracks in your siding can give your home a less than ideal look, but what is also affected is how efficiently it can insulate your home. Residing your property before winter hits is a great way to boost energy savings, add value to your home and improve curb appeal.